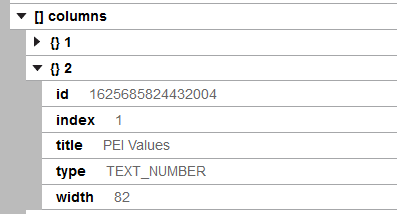 You often need to get data from Smartsheet using the Column ID because if you don't, the column order can change. For example, it is important to note that /rows/cells/value does not guarantee that the value is for the column you want. 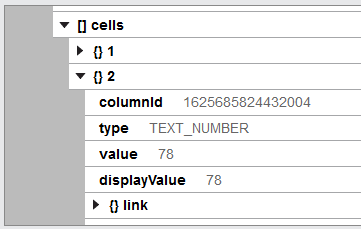 However, /rows/cells[columnId=1234454223]/value will always get you values for the specified column ID. This can be tricky to understand if you aren't familiar with this type of data. If you get stuck, turn on support access with your account and let the support team know the name of the Klip. If you change the sheet name in a query you are using for a Smart Sheet data source, you will need to reselect all field references in your Klip's formulas. This is because the Klip's source code is still pointing to the old sheet name and needs to be updated to the new sheet name.